Give it to your gardener friend, your hiking buddy, your little sister. Or do as our friend Margaret does, and give it to a woman who’s going through a hard time–it’s a great reminder that Sturdy Girls take care of themselves–and each other. Includes one All Purpose Cream in Personal Size and one Lip Lube with either Mint or Citrus flavor. Packaged in a pretty organza bag in various colors, with a gift tag. Great idea! 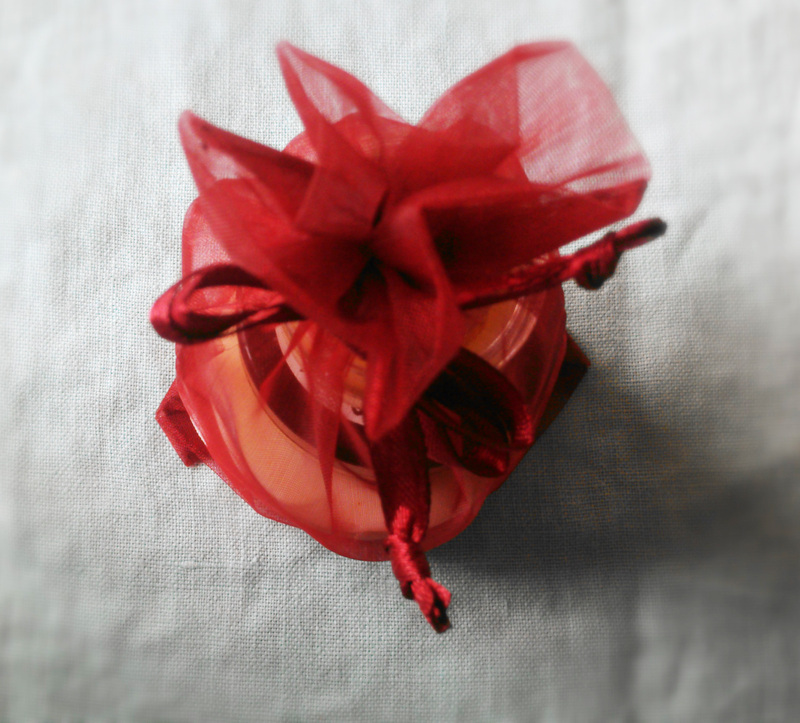 I gave the all purpose cream & lip balm as gifts last year…thank you. I saw Annie at a high school reunion, first thing I noticed was how beautiful her skin is! I am a big fan, it’s the best product I’ve found to use from head to toe! 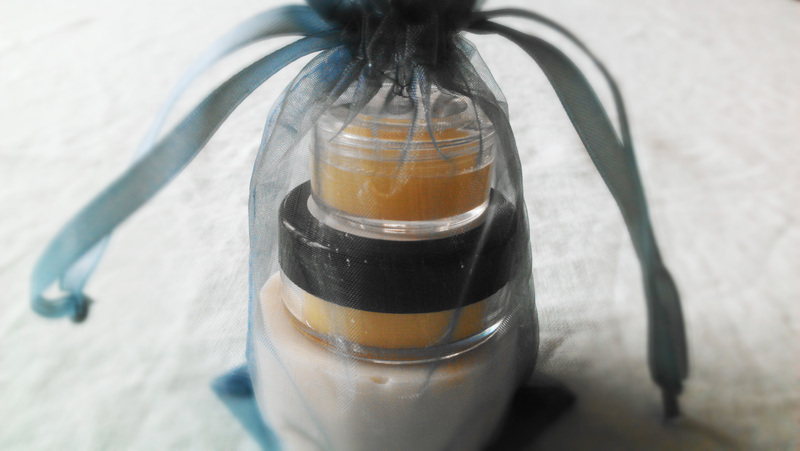 Just wanted to commend you on your fabulous product! 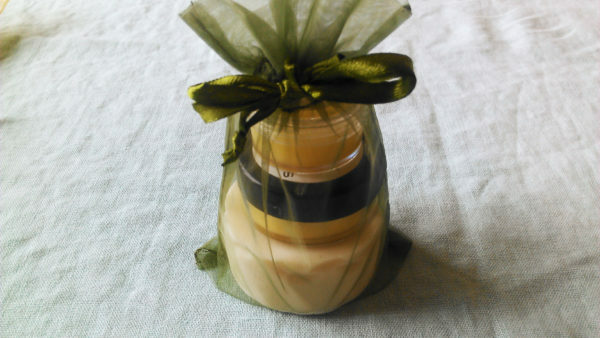 I was introduced to Sturdy Girl’s all-purpose cream last summer on a weeklong river trip in Idaho. After four days of paddling, sun exposure and frequent handwashing, my hands were a complete disaster. One of the other guests saw my red, peeling, painful hands and took pity on me, handing me her travel-size pot of Sturdy Girl. 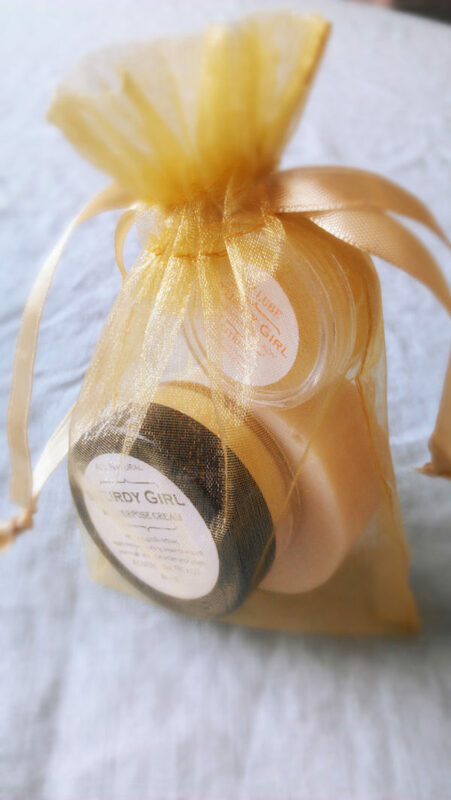 I’d never heard of Sturdy Girl before, but I gratefully took a swipe, enjoying the scent and the relief I instantly felt, and then handed it back to her. But she insisted that I keep it. Turns out Betsy never leaves home without multiple jars of Sturdy Girl so she can save the day and share the miracle of Sturdy Girl with people like me! 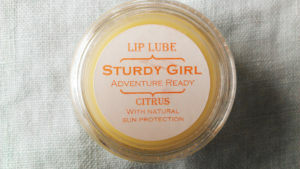 Now it’s my turn to spread the word—I just bought a bunch of Sturdy Girl products to give as Christmas gifts! Thanks for making such great stuff.